This popular Bordeaux floor plan features an abundance of natural lighting with high ceilings in the entry, breakfast/dining room and family room. The open kitchen includes a center island with additional seating space, stainless steel appliances, large pantry all open to a spacious family room. The private master suite includes double tray ceilings and a master bath with a linen closet, a garden tub and separate shower with a seat, and a large walk-in closet. Additional bedrooms with walk-in closets, baths and an open game room are located on the second floor. Amazing options may be added to this spacious plan including a second game room, a media room, a study, a master bath mudset shower with drop-in tub, a fireplace or a covered patio. 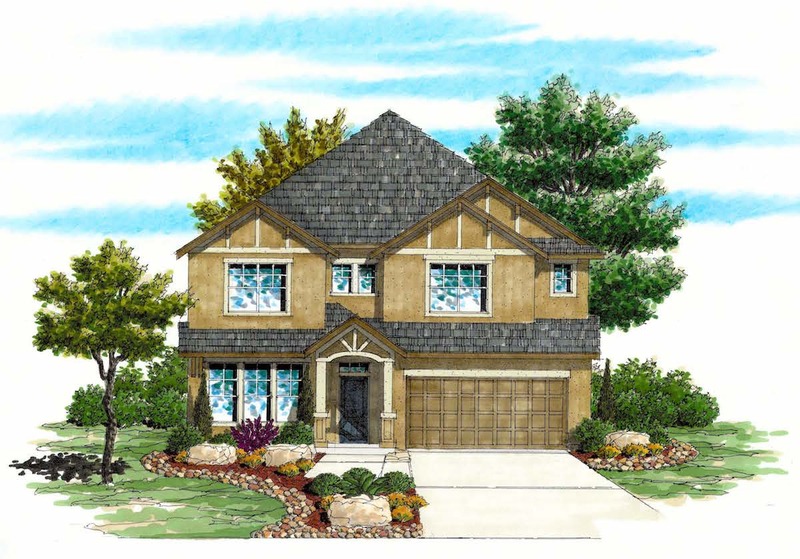 Visit our model of this plan at 2922 Ellis Park, San Antonio, TX 78259.